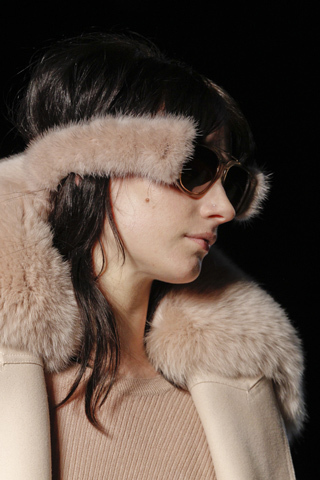 We are only three days into NYFW, but the trends are already being spotted. From 90′s grunge, menswear, statement coats, plaid, printed pants and granny chic the collections so far have been pretty diverse. Within the accessories world, we’ve seen a lot of similar aesthetics from last fall, but there are a few new ideas to take notice of. 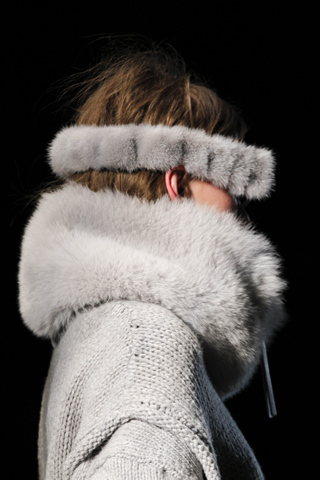 FUR has been spotted on shoes, hats and even sunglasses taking this trim to new heights for Fall 2011. Another trend to take note of is the use of NOVELTY TIGHTS. Many variations have been spotted from textured to colored and graphic. Use the discount code “SWAPLOVE” for you or your readers.